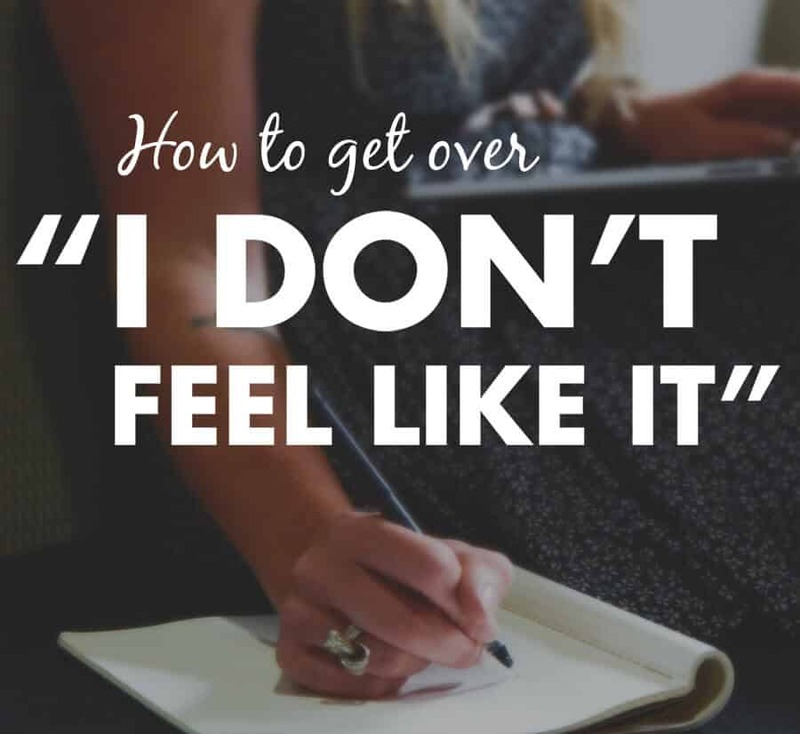 Stop Saying, "I Don't Feel Like It." This feeling of de-motivation is common to all students and anyone who does creative or brain-intensive work for a living. “Not feeling like it” doesn’t actually change your options. Even if you don’t feel like doing something, you can still do it. It simply takes grit – mental toughness – to get yourself through those de-motivating feelings. In this video, I’ll share a simple strategy that writers, weightlifters, and all sorts of other badasses use to get difficult work done consistently. 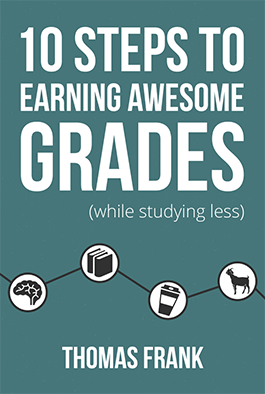 Building good study habits and getting over “I don’t feel like it” are both incredibly important steps to earning great grades. If you want tips beyond that, though, I’ve got you covered. 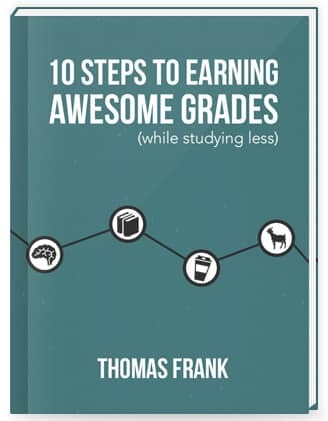 I just finished writing a book called 10 Steps to Earning Awesome Grades (While Studying Less) and I’d like to share it with you for free. What do you do to get work done when you just don’t feel like it? Let me know in the comments.